Asus' ZenPad Z8 tablet is priced at $249.99 and available exclusively through Verizon Wireless. At $249.99, Asus’ new Android-based ZenPad Z8 tablet could make you ponder why you should buy Apple’s iPad Mini 4, which starts at $399. The Asus tablet will be available exclusively through Verizon Wireless, and will ship starting on June 23. It is ready for Verizon’s LTE network in the U.S, and can be ordered online. A particularly nice feature in the ZenPad Z8 is the USB Type-C port, which can connect the tablet to external storage, monitors and other peripherals. The USB-C port also charges the tablet, and is emerging as the connector of choice for PCs and mobile devices. Apple’s iPad Mini 4 has the proprietary Lightning connector. 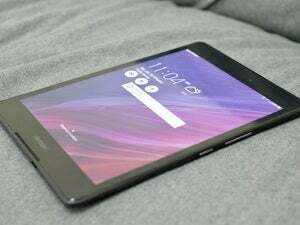 The six-core Qualcomm Snapdragon 650 processor in the ZenPad Z8 could be considered one of the faster mobile chips. 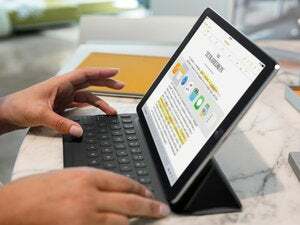 It’s hard to compare the Snapdragon to Apple’s A-series chips as the iPad software is tuned specifically to the processor. Integrated inside the Snapdragon 650 chip is the Adreno 510 graphics processor, which is powerful enough to process 4K video. 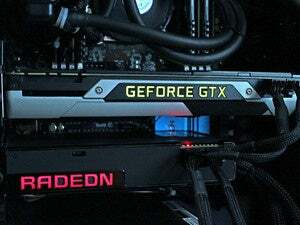 The GPU also supports Vulkan, meaning you’ll be able to play the latest games written using that API (application programming interface). Asus didn’t respond to questions about whether variants of the tablet would be available outside the U.S.